Would buying a used car benefit me? 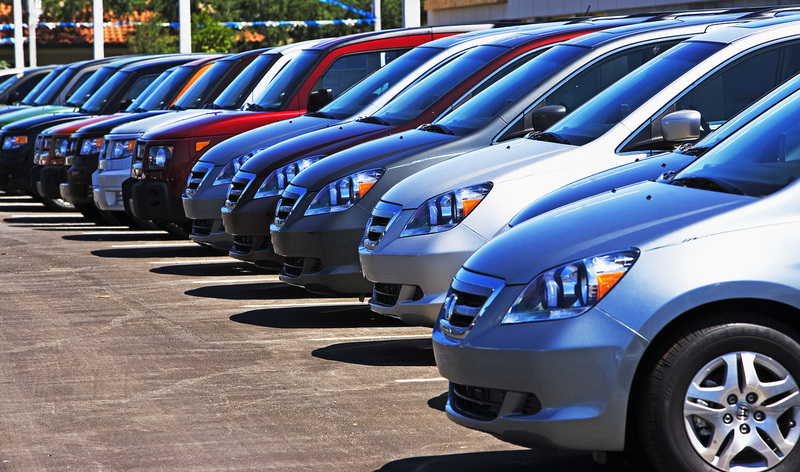 If your goal is saving money, buying a used car rather than a new one can save you big bucks in several ways. Go to a local car dealership, enter the showroom, open the door to one of the vehicles on display, and breathe deeply. Ahhhh, new car smell. Intoxicating, isn’t it? Alluring to the point that you’ll spend, on average, about $13,500 in order to obtain it. That’s right. According to Kelley Blue Book, in 2015, Americans spent, on average, more than $33,500 on new vehicles. Meanwhile, J.D. Power reported that in the 2015, the average used vehicle cost just over $20,000. We’re talking about lightly used vehicles, the type J.D. Power describes when it claims that in 2015 the average used vehicle was 4.3 years old and had 51,554 miles on the odometer. Sign the paperwork for a brand-new car, drive it off the lot, take a ride around town, and then return the car to the dealership. It isn’t a new car anymore. It is a used car. And because it is a used car, it is worth substantially less than you paid for it just an hour prior. After three years, Consumer Reports says your new car will be worth just 54 percent of what you paid for it, on average. This is not true of all vehicles. For example, as this article is written, used Toyota FJ Cruisers are worth a far greater percentage of their original value than the typical used car. At the opposite end of the spectrum, in a nation awash in cheap gas, used Nissan Leaf electric cars might as well be free. Beyond the issue of depreciation, you’ll pay less sales tax on a used car, insurance for a used car costs less, and in many states it is cheaper to register a used car than it is a new car. Everything we do is designed to make your car buying or leasing experience as easy and enjoyable as possible. 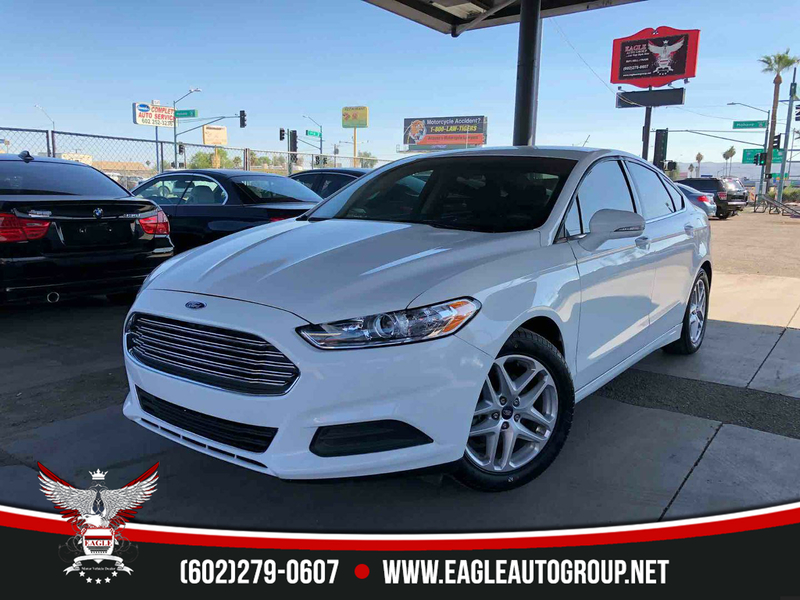 Competitive pricing, knowledgeable staff and superior customer service all add up to create a simple and painless way to purchase a automobile.